Meg Whitman, HP's newly minted CEO, has confirmed that the company aims to make a decision about whether or not to spin the PC unit off by the end of October. Her predecessor, Leo Apotheker, had said that HP was considering moving the PC unit into a separate business or selling it off entirely, but wasn't necessarily going to make the call until the end of the year. Whitman reckons time is of the essence, though, telling delegates at Fortune's Most Powerful Women Summit on Tuesday, "Uncertainty is not our friend here." Whitman explained that it is "a decision I'd like to make… certainly by the end of October". She later admitted that the October timescale "may slip a little bit", but that she intends the process to be "much more accelerated" than it has been to date. 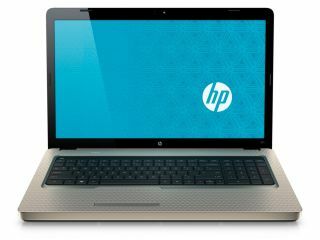 The CEO contends that she's currently "open minded" about the options for the PC unit, so although analysts have been quick to predict the end of HP PCs, there could be a chance for them yet.